Internet and web based solutions have revolutionized the ways of transacting business. They have managed to bring about a paradigm shift in the modes of purchasing products and services. 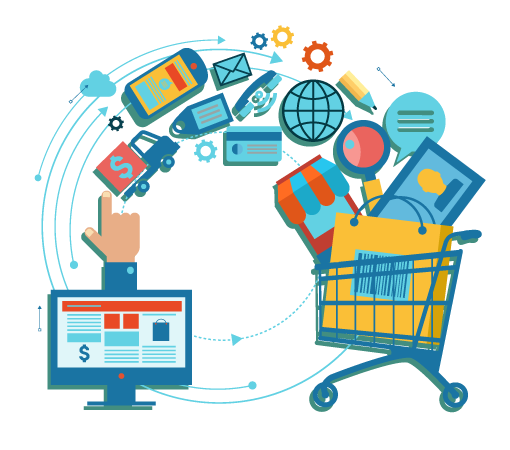 We at Neuro Marketing Inc understand your requirements for smart E-Commerce solutions which encompass secure payment gateways, convenient credit card processing and reliable shopping experiences for your valuable clients. 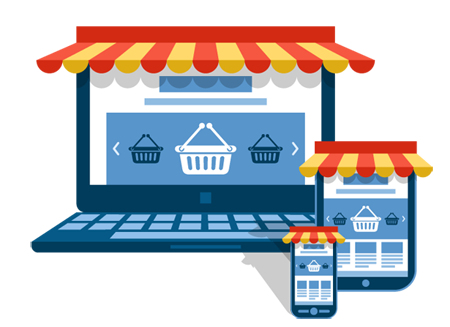 Therefore, we extend our experiences and expertise in the field of E-Commerce website design and development to offer the best solutions for the success of your e-stores, online shopping cart management and cataloging of services and products; along with a host of other services. Innovative E-Commerce transacting platforms offered by banks and financial institutions. The skills of our developers, who strengthen the functionality of your E-Commerce portal and provide trusted means of online modes of payment for your clients. Logistics management solutions for the seamless integration of your online business presence and electronic store. 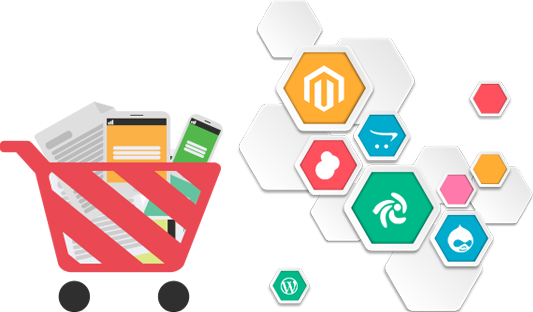 Affordable, easy and quick E-Commerce open source programming from osCommerce, Magento and Zen-Cart to make your portal viable, versatile and easily navigable.